Mobile learning is turning out to be the most preferred cup of tea in the eLearning industry. Mobile learning or mLearning when blended with ingredients like microlearning, social learning and personalized learning can be the most effective corporate training strategy. 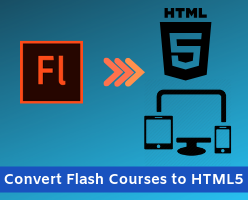 Proliferation of mobile devices and the fact that it is apt to the current generation has added a fuel to this popular eLearning trend. Despite its heavy acceptance, mobile learning is facing some real time challenges to prove its worth. In this blog, we’ll explain you the 3 common challenges you need to consider before implementing mobile learning in your organization. Risk of distractions: The short attention span of modern learners can be the matter of concern for mobile learning. On top of that mobile learners are subject to potential distractions such as email alerts, phone calls, games, mobile apps and what not. 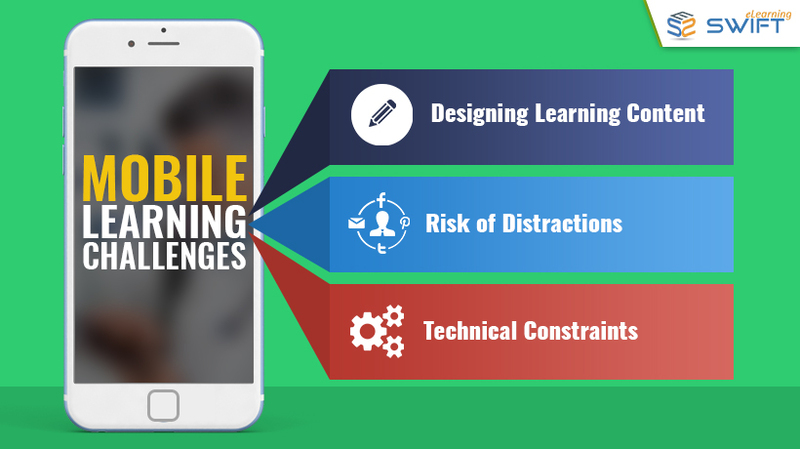 To narrow down these concerns, we can create a mobile learning course in a precise and interesting way that engages the distracted learners and help them stay focused throughout the course. As technology is emerging, we are already witnessing signs of improvements in this area. Mobile application security has relatively increased as a security layer is added to the app as part of Mobile Application Management. Despite these barriers, mobile learning can be an effective learning strategy for the employees who are on the go. 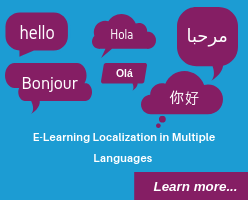 Curious how mobile learning could help your organization reach its business goals? Talk to us to discuss your mobile learning needs, and to find out the range of options our experts can offer. 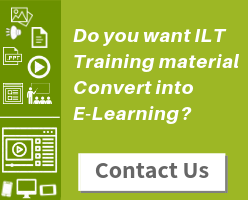 Before you leave, we would like you to take a look at our sample responsive mobile learning course on “Effective Email Writing” created using Articulate Rise. 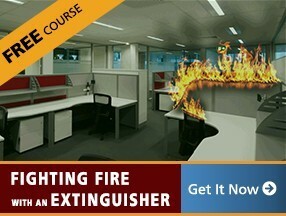 Click the below button to access the sample course.